One of the UK’s most unusual cycle races returns on Saturday 29th June. 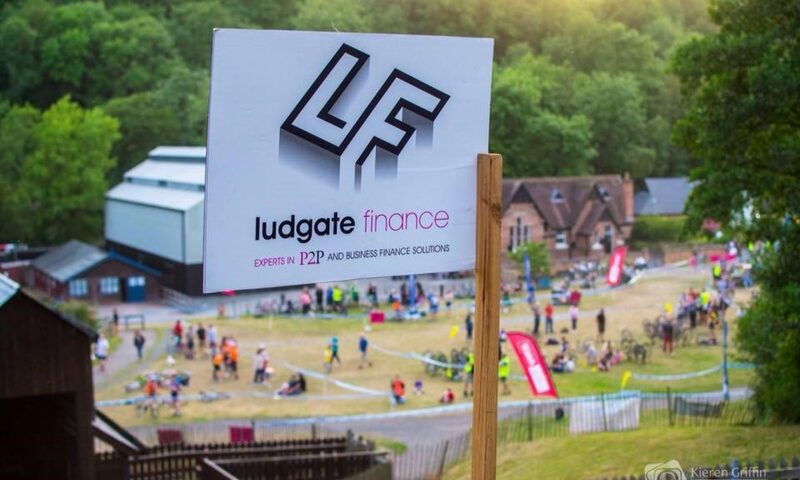 The Ludgate Finance Queen Victoria Cyclocross is fought out around Blists Hill Victorian Town in the beautiful Ironbridge Gorge, a World Heritage Site. Once again, the event will be headline sponsored by LUDGATE FINANCE. 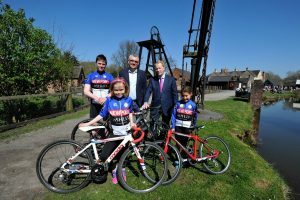 Hundreds of riders from across the country will be taking part in the event, once dubbed “Britain’s Craziest bike race” by Cycling Weekly magazine. Each race takes in several laps of a grueling circuit featuring pavements and cobbled streets, wooded trails, steep hills (including the ascent of the famous Hay Incline Plane) with riders having to carry their bike over several parts of the course. To add to the spectacle, officials dress in Victorian costumes and spectators enjoy traditional Victorian entertainment including barrel organs, steam engines, a funfair and an authentic Victorian pub. You could be forgiven for thinking this is all just an excuse for some summer fun, but for the riders this is serious stuff. 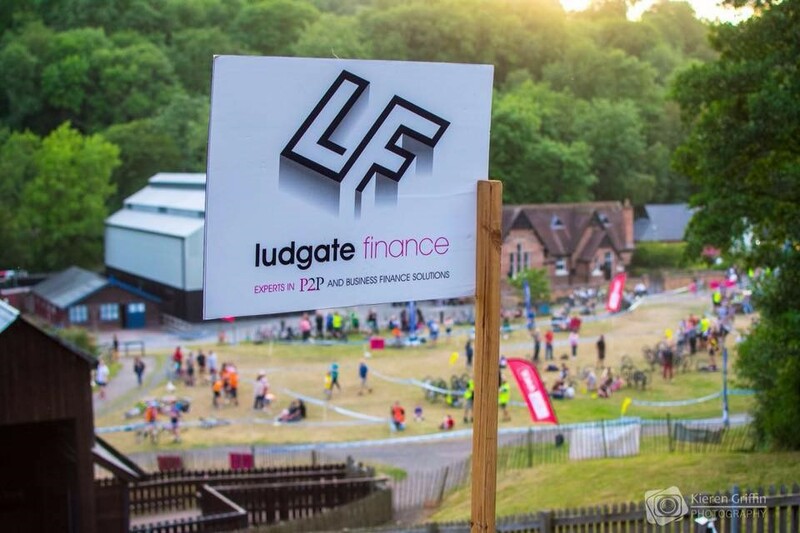 The venue, a World Heritage Site located in Shropshire’s beautiful Ironbridge Gorge has much to enjoy for spectators and riders alike and with the town’s Victorian pub, traditional chip shop and café all open on the night to provide refreshments and a great family atmosphere is ensured. Doors open at 5.15pm with the first race starting at 6.00pm. The organisers are encouraging anyone to come and have a go, from novice riders to experienced cyclocross riders. Entrants can use either mountain bikes or cyclocross bikes, but prepare for a challenge! This is a tough off-road cycle race, for adult and junior competitors alike. We are delighted to announce that this years event will take place on Saturday 29th of June. Entry is now open. Click here if you want to enter the event. Keep an eye on this site and our social media for more announcements about the event.